A team of Japanese researchers set out to test an approach to quantum computing, using a single iodine molecule– and discovered that a single molecule can perform a complex calculation thousands of times faster than a conventional computer. 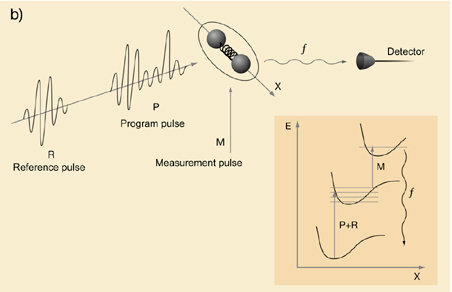 Using quantum interference – the vibrations of the atoms themselves – the team was able to run the complete discrete Fourier transform extremely quickly by encoding the inputs into an optically tailored vibrational wave packet which is then run through an excited iodine molecule whose atomic elements are oscillating at known intervals and picked up by a receiver on the other side. The entire process takes just a few tens of femtoseconds (that’s a quadrillionth of a second). 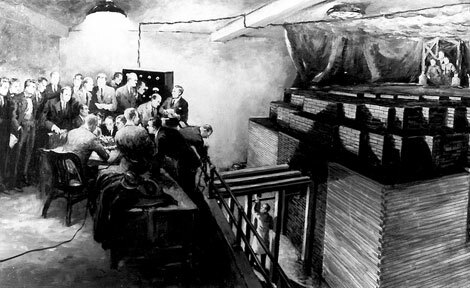 To be clear: this isn’t just lots and lots faster than the fastest conventional computers, these are speeds that are physically impossible on any kind of conventional electronic device. It’s not yet obvious just how this kind of capability can be engineered to address tasks in the way our current computers do– but this astonishing speed is bound to have equally astonishing impact when it is available. 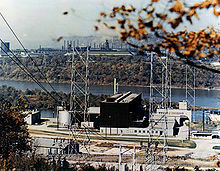 More at PopSci and at Science Daily. 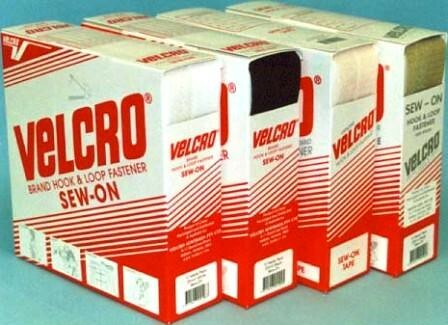 As we try to imagine the difference that broadband has made, magnified thousands of times over, we might recall that it was on this date in 1958 that the trademark for Velcro was registered. Inspired by burdock burrs that stuck to his clothes and his dog’s fur after hikes, George de Mestral created the hook-and-loop closure system; he named it as a portmanteau of two French words “velours” (“velvet”) and “crochet” (“hook”).